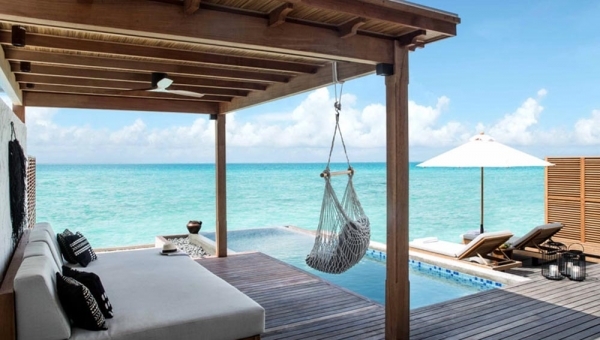 Fairmont Maldives, Sirru Fen Fushi is a 120 luxury all-villa resort that offers exactly as its name translates â€“ Secret Water Island. 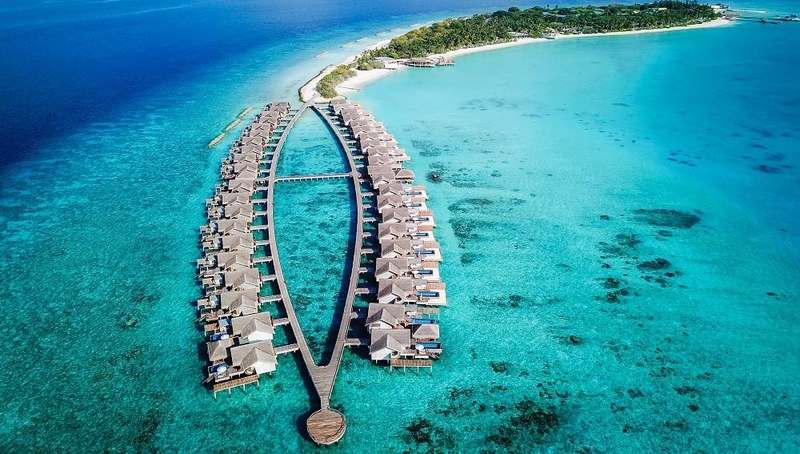 The island covers approximately 160,000 sqm (16 hectares) of land and features one of the largest lagoons in the Maldives, while the resort includes a 200-metre long swimming pool which traverses the length of the island, reinvigorating destination spa and an intricate open-air bamboo bar created by Balinese artisans who did not use any man-made materials in the structure. The Republic of Maldives comprises 26 tropical atolls in the North Indian Ocean. 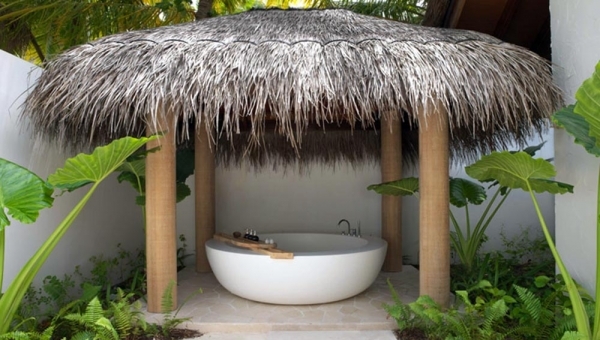 Fairmont Maldives is located on the island of Sirru Fen Fushi, or â€œSecret Water Islandâ€, in Shaviyani Atoll. Home to pristine coral reefs and abundant aquatic life, Shaviyani Atoll is among the most beautifulâ€”and exclusiveâ€”destinations in all of Asia. 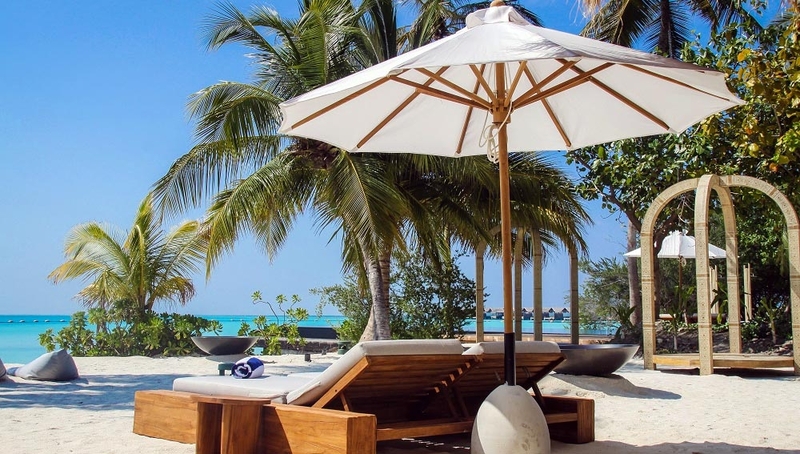 Fairmont Maldives - Sirru Fen Fushi, a 120 luxury all-villa resort that offering an exceptionally large island with a pristine stretch of soft white-sanded beach overlooking an endless turquoise sea. 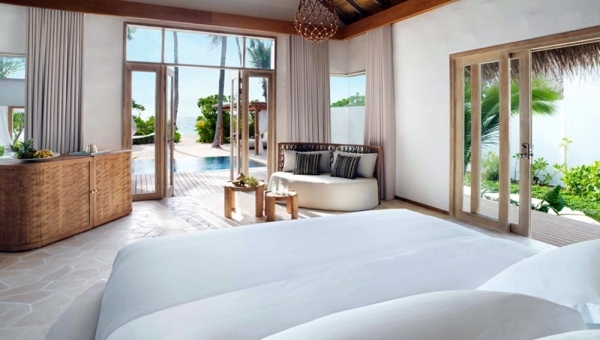 Relax into the natural elegance of the rustic chic Beach and Water Villas, each with its own private pool, or escape in true tropical style to at Tented Jungle Villa as you indulge in an inspirational Maldivian experience. 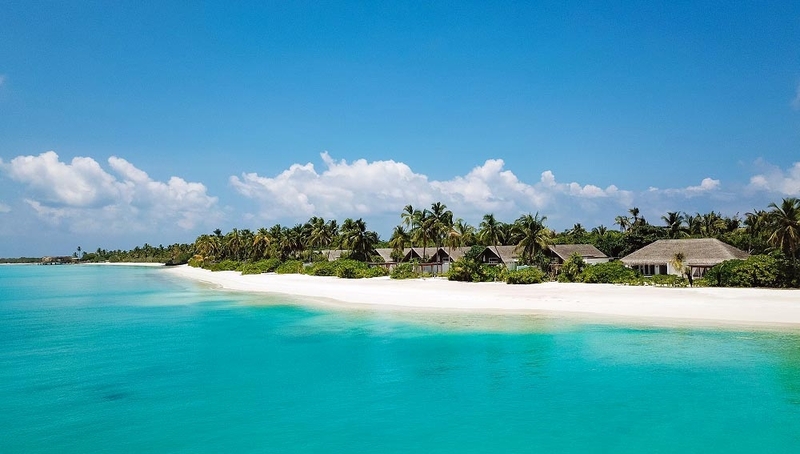 Enjoy a friendly game of volleyball on the beach of Fairmont Maldives â€“ Sirru Fen Fushi. This is a great way of staying fit and bonding with family and new-found friends. Take to the court and improve your serve, backhand or volley game with the experienced team of hitters whoâ€™ll give you some tips and take you through your paces. Enjoy a great workout. Sink your feet into powder-soft sand and enjoy a delicious meal paired with the finest wines and Champagnes. 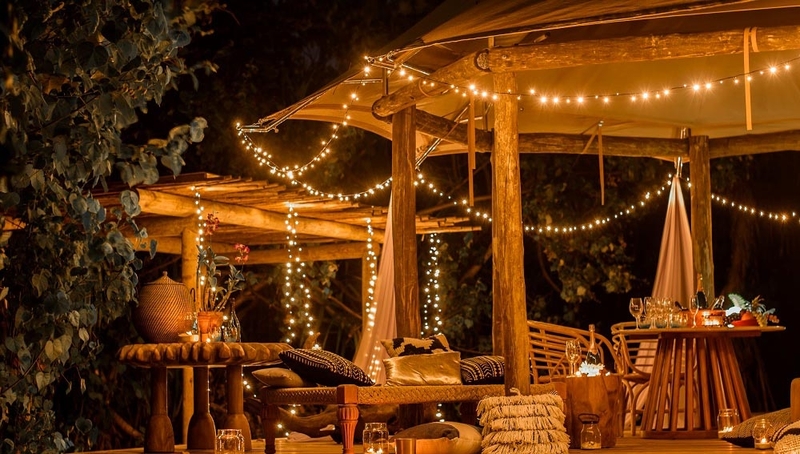 Your own chef will create a mouth-watering meal under the stars. 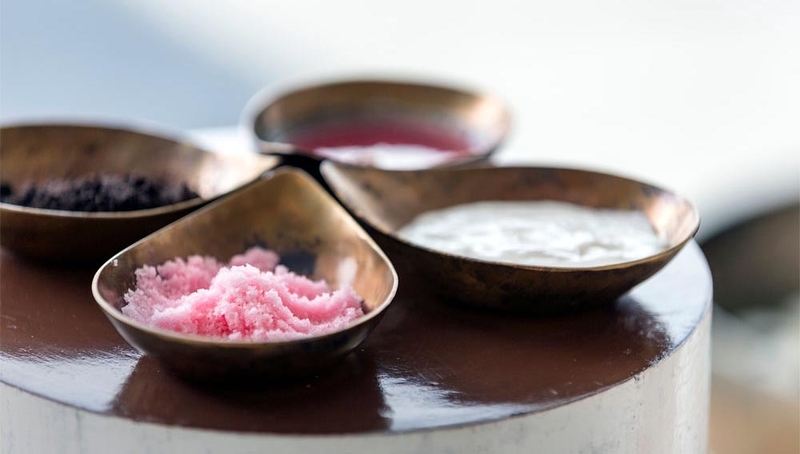 Discover the magic of Maldivian cuisine. Guided by the expert chef, you and your family can master the culinary arts and learn how to cook your new favourite meal. Fish is typically the order of the day â€“ and why not when you can enjoy freshly caught tuna. 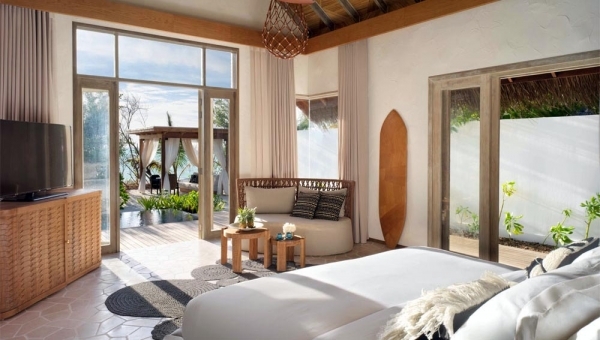 At Fairmont Maldives â€“ Sirru Fen Fushi, they care deeply about the environment. They develop new artificial reefs which help to boost the health, diversity and abundance of coral. Once populated, these artificial reefs will allow guests to witness the growth of a colourful new undersea garden. 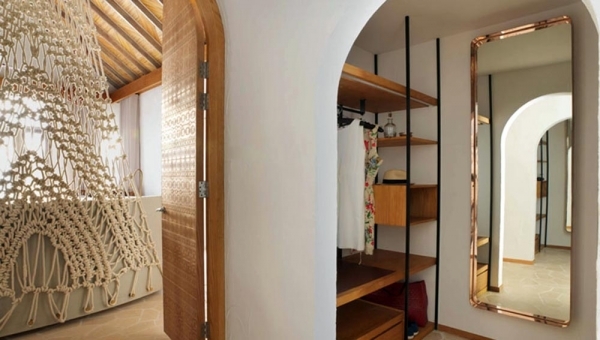 Plant your own tree at Fairmont Maldives â€“ Sirru Fen Fushi and create a living reminder of your time in the Maldives. This is also a great excuse to come back in the future and see how your tree has grown. Enjoy the stunning night sky of the Maldives from the luxury and privacy of the yacht. Far away from the rest of the world, you can make life-long promises and savour a divine dinner under the stars with your loved one. Plot your course home by the light on the moon and gaze at the array of stars overhead. Let the resort whisk you away to one of the lush, uninhabited islands for a true castaway experience. Hop aboard the boat with your picnic basket and snorkelling gear, and sail to an island where you will be left alone to enjoy your day in the sun. 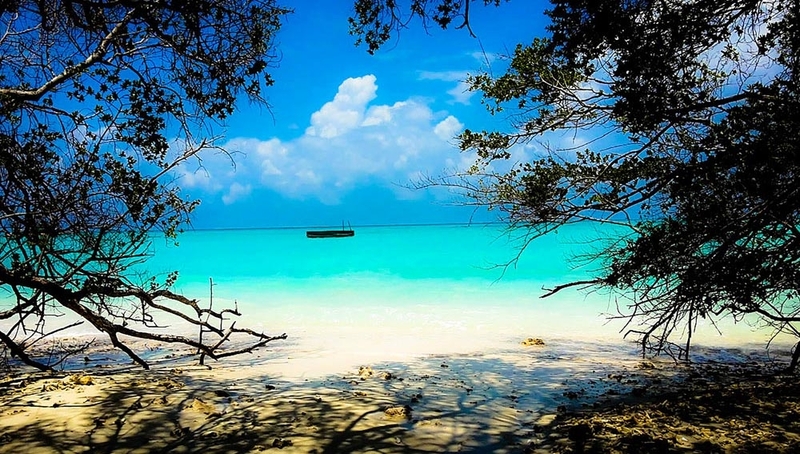 Culture lovers will be amazed by Utheemu Island, the historical and cultural capital of the Maldives. Just 45 minutes by speedboat from the resort, the island and its exquisite palace trace the uprising against the Portuguese two hundred years ago. Take a journey to a nearby inhabited island and experience the local way of life. Explore the charming island community and be warmly welcomed by the local people. This friendliness is typical of every Maldivian island. We have a full range of non-motorised and motorised watersports available. 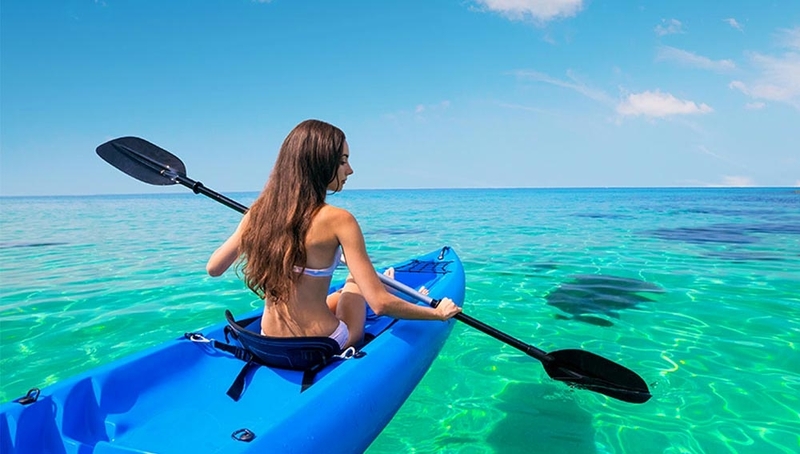 Go for a spin in any of the sea kayaks or take the hobby cat out for a zip around the lagoon â€“ with an instructor if you are not a confident sailor. Alternatively, enjoy the early morning calm with a ski behind the luxury motorboat or jump aboard a jet ski. Lessons for all are available. For centuries, fishing has been the mainstay of the Maldivian economy and the livelihood of local people. During your trip, you will experience the glorious colours of sunset aboard an authentic Maldivian dhoni, whilst learning traditional line fishing methods using tuna as bait. Catch and cook on return. 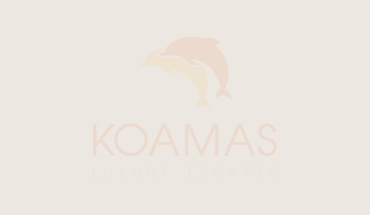 Prepare your camera for one of the fascinating experiences of your holiday; watching dozens of dolphins playing in the light of the setting sun. As you cruise out to sea, you will be served a selection of canapÃ©s and a flute of Champagne. Explore the wonders of the underwater world. Snorkel out on the reef and discover breathtaking marine life in the expert company of the experienced guides. 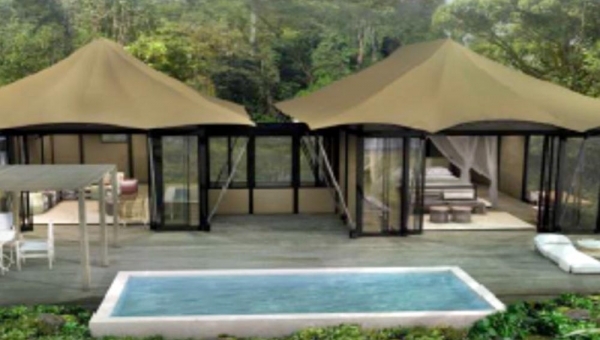 You may even be lucky enough to see turtles and stingrays. Be inspired to create â€“ whenever the mood takes you. The Art Studio offers all the tools and materials to paint, sculpt or draw by yourself or under the instructions of the talented resident artist. Let your muse be your guide, grab a canvas and express yourself. 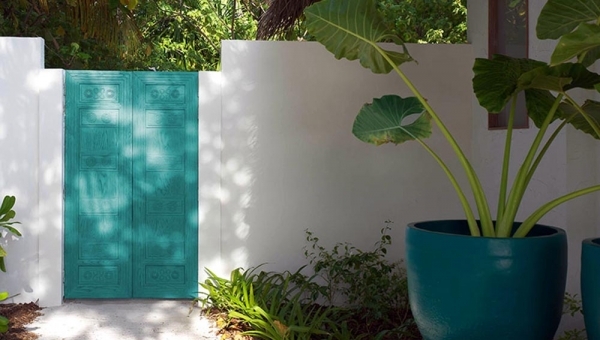 Enjoy white-linen service in your villa as the chef's barbecue before your eyes, or choose from the four restaurants that provide a world of culinary experiences for you to savour. This striking all-bamboo poolside bar is the thrumming social heart of the resort, where a selection of legendary cocktails and light bites mingle with gorgeous views of the prime beachfront while the infinite cerulean lagoon beckons from beyond. An elevated seaside gourmet hub, with seafood- forward entrees, a comprehensive wine list and unrivalled views of the Indian Ocean. Personal grills are available for breezy barbecues on guestsâ€™ private sala where the hotelâ€™s culinary team will prepare delicately marinated meats and vegetables, with the option to operate the barbecue yourself or leave the finer details-for the meal to your butler. In-room is an appealing culinary indulgence. Full white-linen service in the comfort of your guest villa will make you feel like youâ€™ve taken a seat on your own private island. 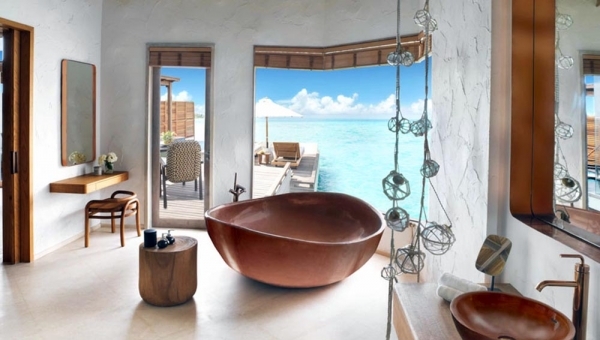 Willows Stream Spa at the Fairmont Maldives, Sirru Fen Fushi draws its energy and vitality from its natural surroundings. From the tranquil waters of the Indian Ocean to the fragrant herbs in the Maldivian gardens, Willow Stream Spa is an oasis of its own. Balancing the elements earth, air, fire, water and wood puts us in sync with natureâ€™s equilibrium. Encompassing total well-being and offering an array of lifestyle options, Willow Stream Spa redefines the Spa experience. 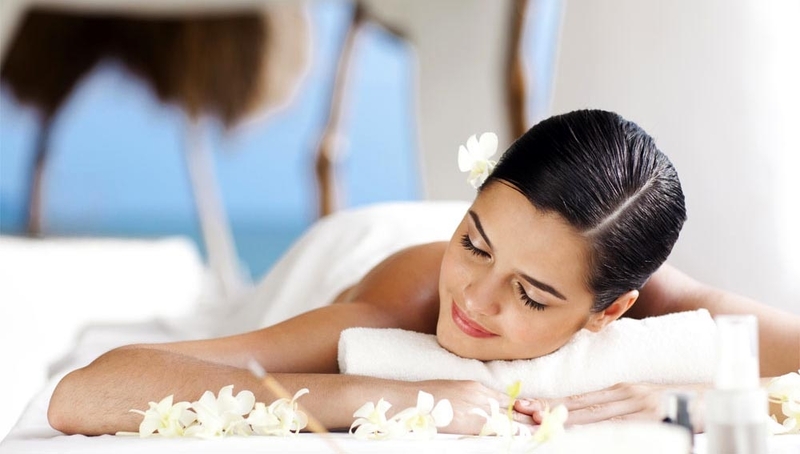 The treatment menu is a selection of carefully curated treatments which are authentically connected to the local island culture. 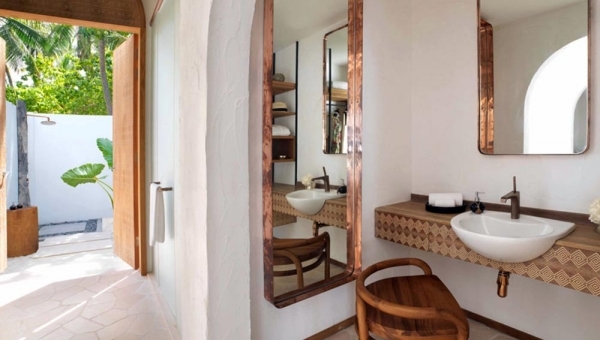 Subtle Energies offers ancient traditional Ayurveda experiences while Kerstin Florian combines their four cornerstones of health to offer a rejuvenating sensory journey. Enjoy wellness refreshments and freshly-prepared herbal teas in the sea view relaxation lounges. Our 50-meter long serenity pool is enhanced by natural sounds and light, soothing aromatherapy scent, and water temperatures varying from tropical warm to refreshing cool. 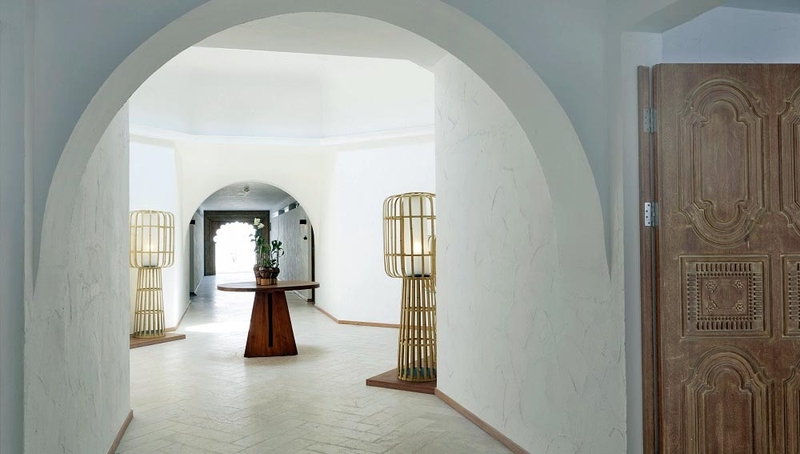 Willow Stream Spa nestled in a total of 2000 sqm wellness area, enables guests to rediscover their energy, providing indoor and outdoor spaces to reconnect you beyond the treatment experience. From peaceful guided meditation in lush Spa gardens to relaxing yoga sessions overlooking the calm blue sea, this nurturing environment offers a soothing flow of energy on your holistic journey. Let this map be your guide to everything we have to offer at Fairmont Maldives, Sirru Fen Fushi, from our exquisite dining venues to aquatic recreational opportunities that you’ll treasure for a lifetime.